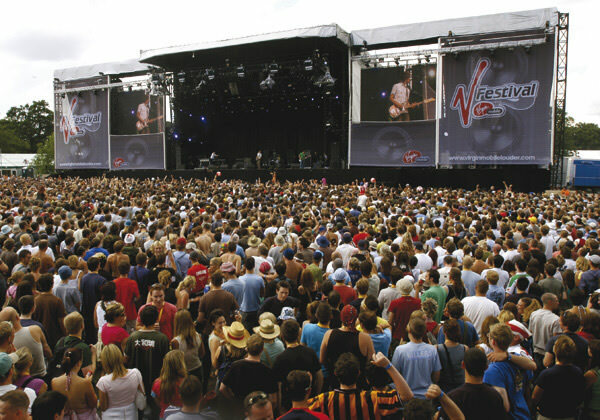 The V Festival is an annual music festival held in the United Kingdom during the penultimate weekend in August. The event is held at two parks simultaneously which share the same bill; artists perform at one location on Saturday and then swap on Sunday. Visual dance artist Lil’Tim gave an incredible Break’in performance alongside the Live Band, MC’s and DJ’s set.